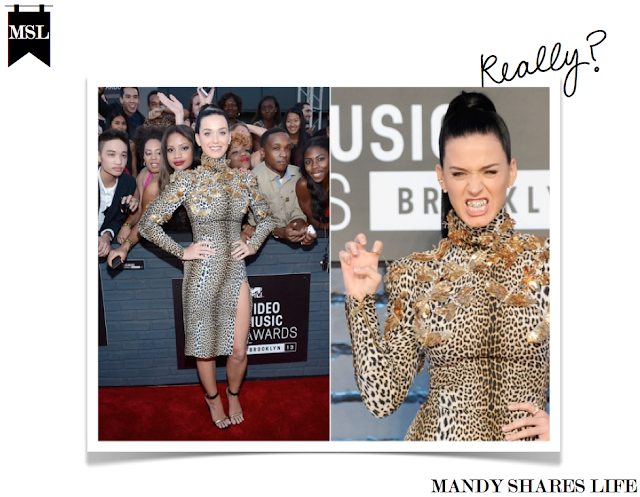 VMA'S 2013 Red Carpet & Highlights. So in case you missed it, here i show you some of the outfits of the night, it was quite a RED CARPET, a whole mix of styles and need of some fashion intervention, i'd let you see for yourself, it's impressive the huge amount of attention miss Cyrus got not only for her Red Carpet outfit, but for all of her customs changes, tell me who you think was the best dressed? let's have some fun. for a second there, i thought rita ora was beyonce!! i thought she was beyonce as well!! totally agree! !, those two are dolls. great post and review! Taylor Swift is defenetly my fav! And I also love the floral dress on the last picture! Taylor Swift looks absolutely incredible oh my goshhh! haha, i was just as surprised! Great post! Taylor Swift looks incredible!! Also loving Allison William and Ellie Goulding's look! There are no words for Miley Cyrus, she needs put her tongue away! amazing post - love selena gomez's look! Selena, Ciara and Rita Ora were mi best dressed. Don't even get me started on Miley! Ellie! Always loves what she wears <3. I'm not a fan of Taylor but she did look stunning. Miley used to look so beautiful... now she's just a train wreck! So many great read carpet looks, Selena and Taylor, Naya and Melanie Iglesias really stood out. Already following you sweetie, you're stunning. am i the only one who thinks she looks like a young-fit, Kim Kardashian? wow Shailene Woodley has an unreal body! Check them tones legs out. I'm so bored of miley cyrus and her stupid tongue they just need to go away now, and her outfit looks like a terrible car crash between sandy from Greece and a spanish salsa dancer. Loved it all, so pretty and risky! Naya Rivera looked so amazing! I don't know.. I don't like when the outfit is to much dramatic.. I prefer something simple and sweet.. Loved Ariana's dress. So cute! Great post! I always like having a good old nosey at what the celebs wore to a red carpet event! Is it me or has Miley Cyrus been acting a bit crazy lately?! And Taylor Swift looks stunning and sophisticated as usual! Love this post! Looks like it could be straight out of a magazine. My fave is Selena Gomez's outfit.. it's so unique without being too out of the box. I'm loving your blog, and happy to be a new follower!